Imagine that one-third of cars manufactured by Ford or GM were never even driven once, but instead were left to rust and ended up in landfills. This exact situation is true today in agriculture, where up to 40 percent of food produced every year in the United States is never eaten. According to the U.S. Environmental Protection Agency, the United States generates over 39 million tons of food waste yearly. Strawberries rot on the vine for lack of labor to pick them. Food spoils during transport, at the grocery store or in our homes. 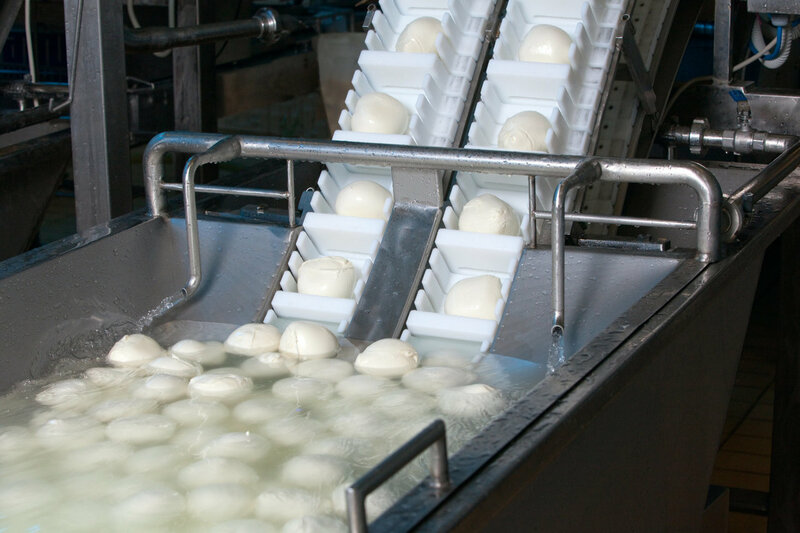 More is lost during processing, due to inefficiencies and lack of markets for byproducts. Food waste contains valuable nutrients that can make soil healthier and more productive. 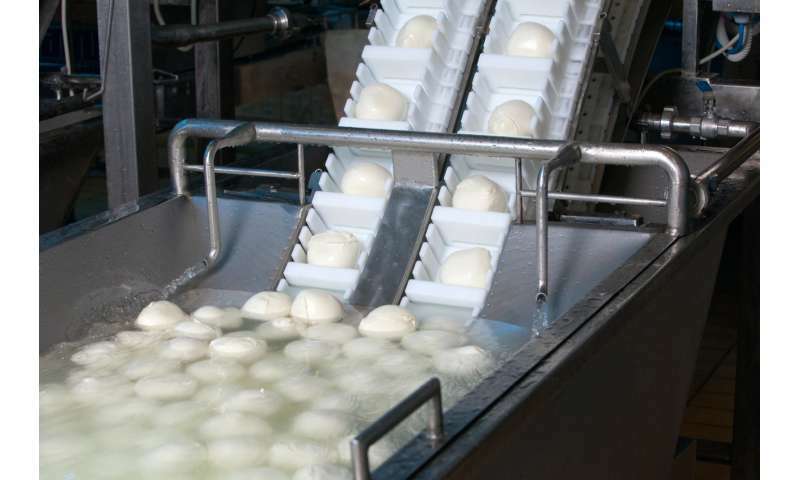 Our research group at Colorado State University is working with Leprino Foods, a global supplier of dairy products, to explore the potential for transforming lactose – the natural sugar in milk – into a resource that can enhance agricultural sustainability. Manufacturing dairy products generates large amounts of leftover natural materials, including lactose. Currently the dominant market for lactose is for baby formula, but companies like Leprino produce more lactose than the formula market demands. Rather than sending the rest to landfills, they partnered with our team at Colorado State University to explore potential agricultural uses for it. Leprino approached us after observing dramatic effects in a simple study. They noticed that potted plants treated with lactobionate – a mineral-stabilized solution – were much more tolerant of water stress. They provided us with a research grant to further explore the potential benefits of lactobionate for agriculture. Lactobionate has unique chemical properties: It holds water in the soil and is rich in energy (sugar). We speculated that it could turn soils into sponges, soaking up water and keeping it in the crop rooting zone where plants could draw it up readily. Food is wasted in the United States at every point along the supply chain from farm to store to table. One key condition for feeding a growing global population is efficient use of water. 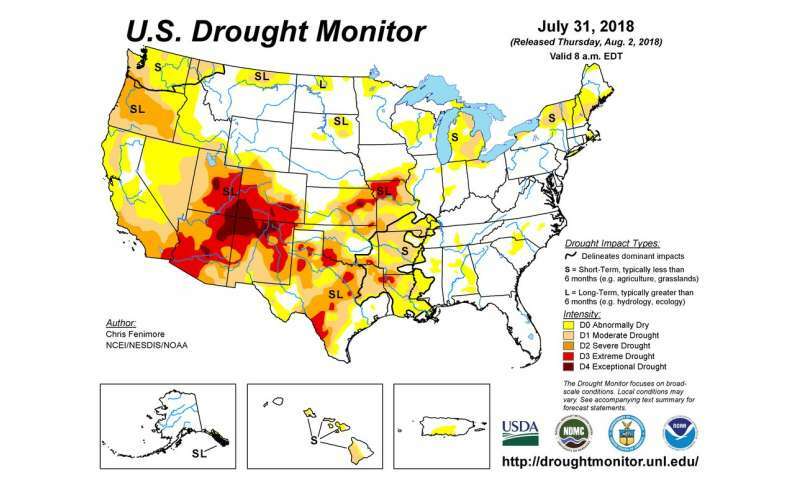 Especially as climate conditions become more variable and humans deplete aquifers, it is essential to get more crop per drop. Soils' ability to absorb rainfall and irrigation water and store it in the plant rooting zone is key to smart water use. Soil water retention can be improved through practices like no-till farming and planting cover crops, and soil texture can be improved by adding compost or manure. There also are some commercial products, including gels that enhance soil moisture retention. But for many farmers these options are too expensive and using them is impractical. For example, large feedlots (which are manure sources) tend to be concentrated in a few high-production areas, and manure is expensive to transport. Many other scientists and companies are exploring opportunities to put food waste to work. One challenge is that most food waste streams contain complex mixtures of different types of waste that vary over time, and it can be difficult to create a consistent product. In contrast, lactobionate is chemically simple and can be produced consistently in large volumes. To see whether lactobionate could improve soil water retention, we tested it on drought-prone agricultural soils in a lab experiment. The results were dramatic. Two weeks after adding lactobionate, we saw a seven-fold increase in soil moisture content. Even after two months, the soils still registered a three-fold increase. For plants, this translates to a 40 percent increase in water availability. We initially thought any benefits from adding lactobionate would be short-lived because soil microbes might quickly break down and consume it. And indeed, microbial populations in the soil exploded after lactobionate additions. However, we found that improvements in soil water retention persisted. We think this could be because as microbes gorge on lactobionate, they quickly die and are rapidly transformed into soil organic matter – a spongy material that is key to soil health and water retention. Indeed, we found that even though microbes were consuming lactobionate, levels of soil carbon – the main component of soil organic matter – were almost twice as high in soils treated with lactobionate compared to untreated soils. This result adds to a growing body of evidence that we can restore our soils by feeding the microbes. 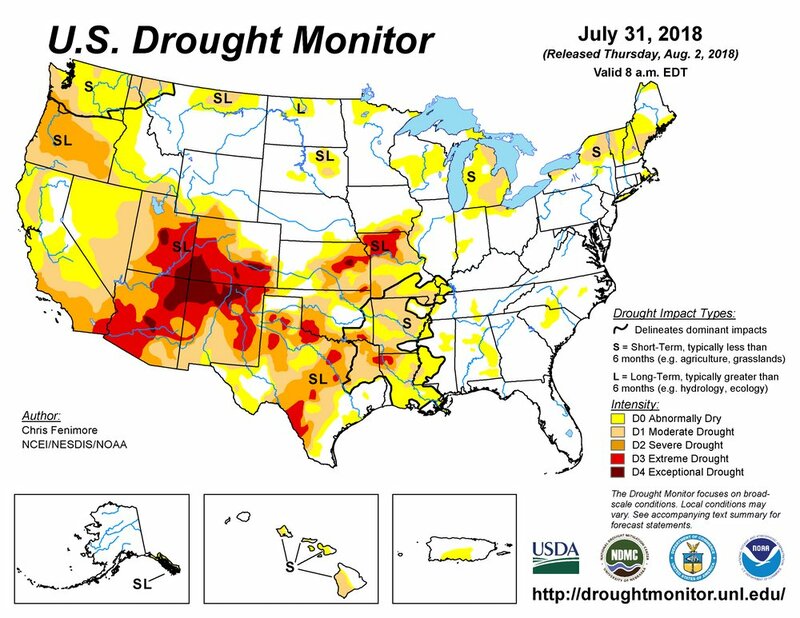 Climate change is making the U.S. Southwest and southern Great Plains hotter and drier, so farmers will have to operate using less water. Although it appears that feeding lactobionate to microbes makes soil healthier, it is still possible that treating soils with this kind of carbon-rich material could backfire for agriculture. Microbial bodies contain molecules like proteins, fats and nucleic acids, which are made up of carbon, nitrogen, phosphorus and other elements. In order to increase their populations, microbes need to balance abundant carbon with other elements. As a result, they compete with plants for these essential nutrients. This means that carbon additions to agricultural soils could actually reduce crop yields by decreasing nutrient availability – at least, temporarily. If microbes take up nutrients during periods of low plant demand, when plants are small, they might actually help retain nutrients from fertilizer on the farm. This would be an important benefit, since applied nutrients often wash off of farm fields when it rains, fueling nutrient pollution in rivers and lakes. When those microbes die later in the season, nutrients could become available to plants when they need them. In effect, microbial bodies could serve as "batteries" for nutrients, storing them safely in the soil until plants can use them for growth. While lactobionate showed great promise in the lab, it needs to be proven in the field. We have tested it on winter wheat and corn in field trials in Colorado. Early results suggest that at economically practical application rates, the lactobionate is used by natural microbes and thus may support soil health. Next we need to test lactobionate in regions like California, where water is a scarce resource and soil water retention could be improved. Ultimately, it will become a viable option only if we can show that using it provides a clear economic benefit to farmers. Diverting food byproducts back to the farm, where they can help retain water and nutrients, is a way to make our food system more efficient. Innovations like this could lead to a circular economy that minimizes waste and optimizes our use of scarce natural resources.